Getting arrested in a foreign country sounds absolutely terrifying. Think about it - you're locked up in an unfamiliar place where you likely don't speak the language, you're totally unfamiliar with that country's laws, and you have limited access to contacting a lawyer from your own country. These celebrities committed crimes abroad and had to pay the price. Several famous actors, actresses and musicians have been arrested in foreign countries. Some of these celebrities were arrested abroad for indecency, but most were arrested on drug charges. Who is the most famous person arrested overseas? Courtney Love tops our list. 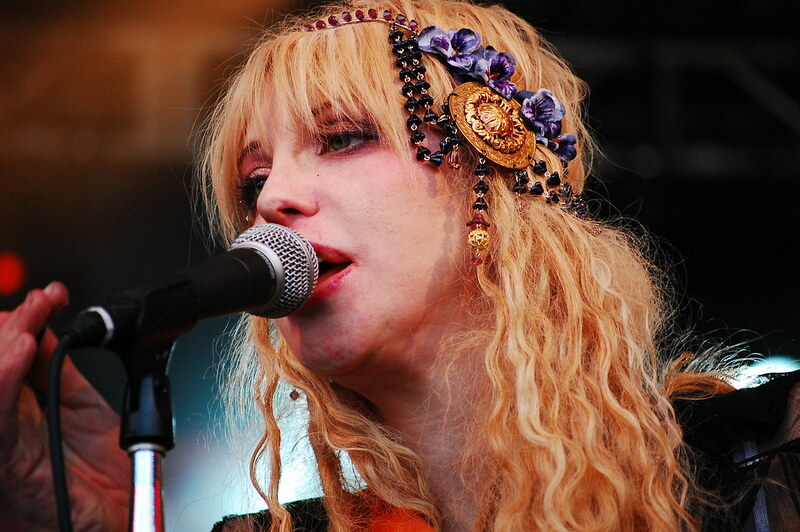 In 2003, Courtney Love was arrested in England for endangering an aircraft after she reportedly would not listen to the flight crew's instructions. In 2015, Snoop Dogg was arrested in Sweden on suspicion of using illegal drugs. In 1980, Paul McCartney was arrested for bringing marijuana into Japan. The former Beatle actually spent nine days in jail before being released. English musician Ozzy Osbourne was arrested for public urination and intoxication in Texas in 1982 after relieving himself on the Alamo. Which celebrity's overseas arrest surprises you the most? Take a look at this list and join the conversation in the comments section. In 2003, Courtney Love was arrested in England for endangering an aircraft after she reportedly would not listen to the flight crew's instructions. In 1980, Paul McCartney was arrested for bringing marijuana into Japan. The former Beatle actually spent nine days in jail before being released. In 2015, Snoop Dogg was arrested in Sweden on suspicion of using illegal drugs. English musician Ozzy Osbourne was arrested for public urination and intoxication in Texas in 1982 after relieving himself on the Alamo.